Women in Kenya are expected to conceive in the first two years of marriage. Many Kenyans assume that miscarriage is a curse. The intense societal pressure to have a baby can lead to divorce, abuse, and even mutilation. "You can actually feel the eyes on your tummy." 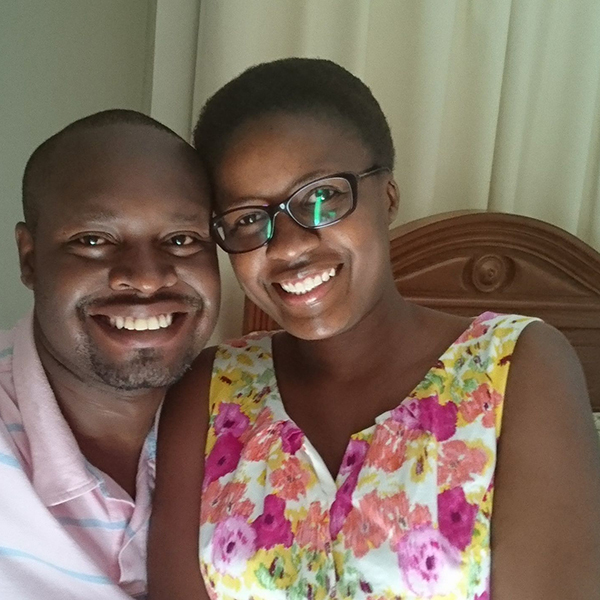 After years of trying to conceive without support, Hadassa decided to become that support which she and others needed. This is her story.